Looking for a beach read this Labor Day? In These Times has you covered. Civilization isn’t all it’s cracked up to be. 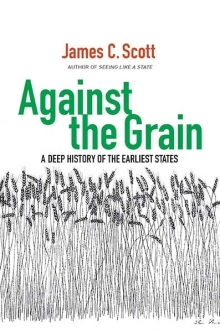 Yale University anthropologist James C. Scott argues that the agricultural revolution spread less through its merits than by force. We ended up with sliced bread and indoor plumbing, sure, but also disease, drudgery and the wide-scale domestication of labor, human and nonhuman. The '70s weren’t just about disco. 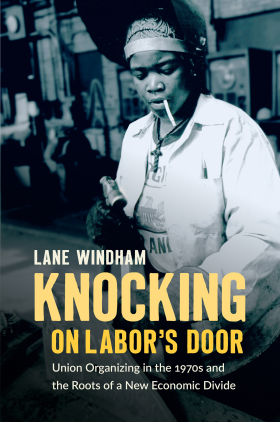 Lane Windham chronicles the diverse working-class movement that took root as workplaces opened to millions of women and people of color—from the shipbuilders who organized the largest union election the South had ever seen, to the D.C. department store workers who furtively signed union cards in the women’s room. It’s an old and agonizing debate on the Left: Are class fundamentalists sidelining race and gender? 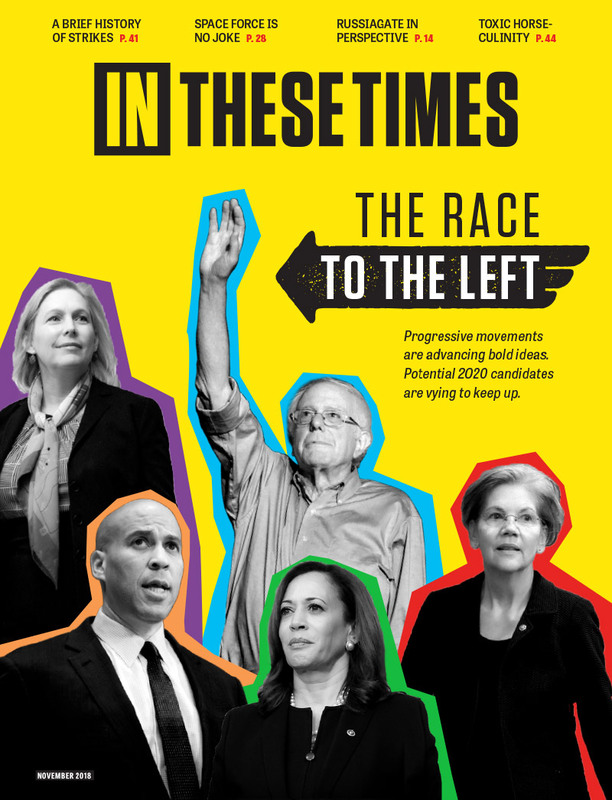 Or are liberal identity politics the problem? 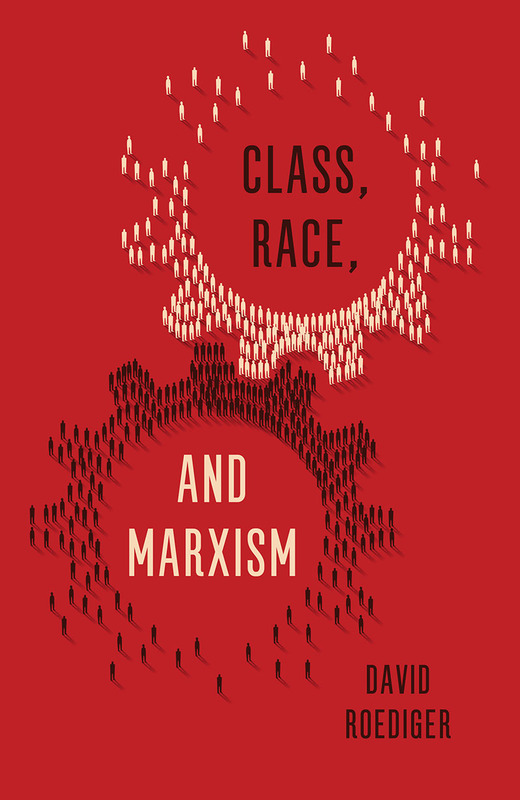 David Roediger, a Marxist historian, critical race theorist and In These Times alum, wades into the fray with refreshing nuance and generosity. 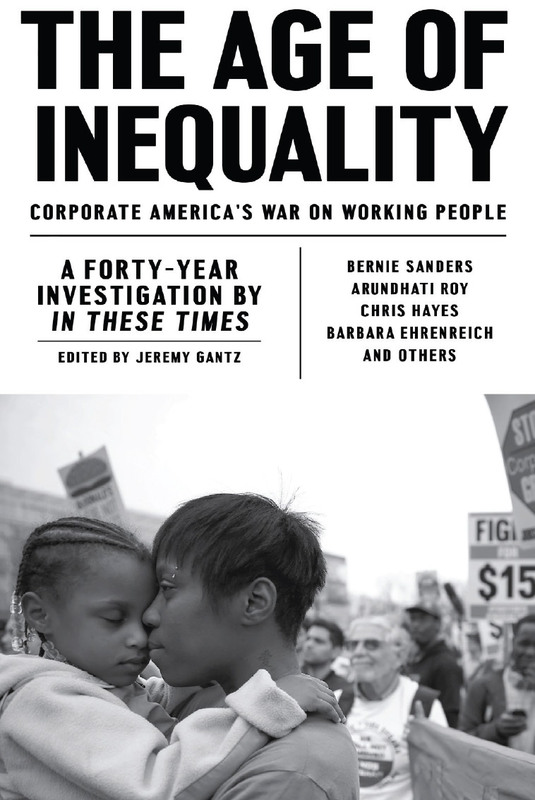 Kate Moore has managed to give us a labor history that’s also a potboiler. 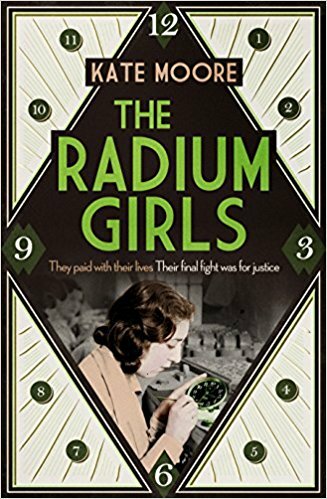 It’s a tale of villains—the company owners and the doctors they buy off—and heroines, the (literally) glowing factory girls of the 1920s and 1930s who painted radium dials on clocks and watches, with tragic consequences. A Marxist historian is a racist historian. Marx's views on blacks and Jews are well known. Of course, many millions have been murdered for being of the wrong race when Marxism is implemented. Marxists are some of the worst sociopaths.